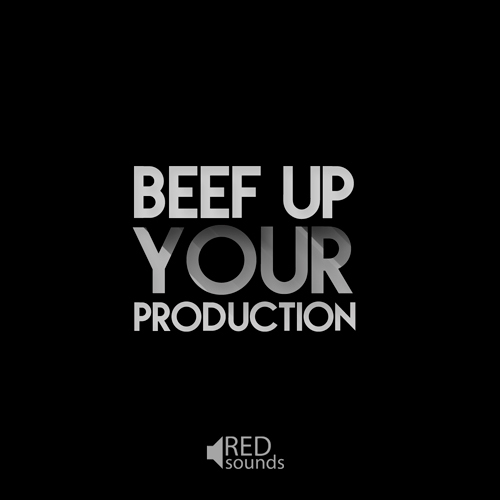 Beef Up Your Production is an introduction to the Red Sounds label. But if you expect a few good sounds and ton of fillers like you can find all over the net, you are wrong. Red Sounds proudly present Beef Up Your Production pack to give you the opportunity to check a good portion of handcrafted sounds and presets. This sound set is made for many modern genres like Future Bass, Trap, Future RNB, Hip-Hop, Pop and more!